Member reviews of Amazing Grace, opening April 19, 2019. Member reviews of The Brink, opening April 19, 2019. Member reviews of The Curse of La Llorona, opening April 19, 2019. Member reviews of High Life, opening April 19, 2019. Member reviews of Little Woods, opening April 19, 2019. 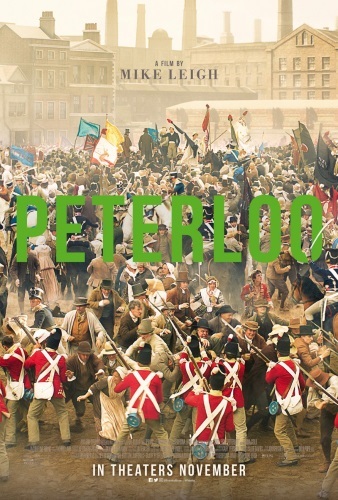 Member reviews of Peterloo, opening April 19, 2019. Member reviews of Penguins, opening April 17, 2019. 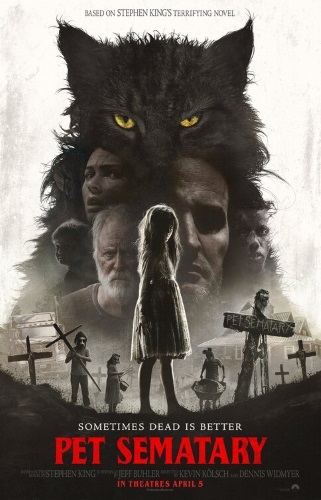 Member reviews of Little, opening April 12, 2019. Member reviews of Shazam!, opening April 5, 2019. Member reviews of Dumbo, opening March 29, 2019. Member reviews of Hotel Mumbai, opening March 29, 2019. Member reviews of The Hummingbird Project, opening March 29, 2019.